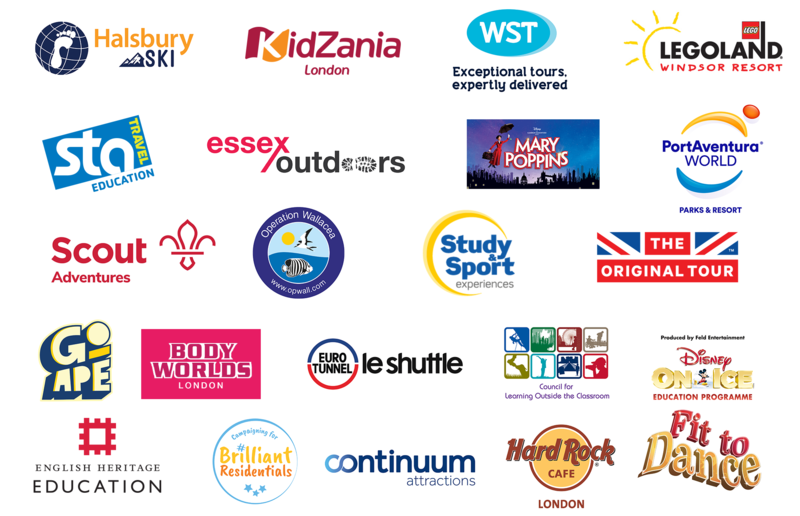 The annual School Travel Awards recognise inspiring people and the very best across companies, venues and attractions providing school trips and learning outside the classroom experiences. Culminating in a ceremony held in London each November, the initiative also shines a spotlight on the schools and individuals, who go the extra mile to deliver enriching trips. Organised by School Travel Organiser magazine, the awards are open to both Primary and Secondary schools. Details of voting, entries and nominations for this year’s awards will be available here in due course, and published in an upcoming edition of the magazine. There are some exciting new awards this year including the Best Education/Learning Team of the Year, Best Educational Workshop, Best Geography Learning Experience and Best Venue for STEM (Science, Technology, English & Maths) Learning. See the full Category Guide for more information about each of the awards. Two of the awards acknowledge the dedication of teachers and the schools themselves through the School Trip Champion and ‘My Best School Trip’ Awards – both offering a prize of £1,500 towards a future educational visit. This year’s Awards initiative will again culminate in a five-star ceremony and lunch at the Royal Garden Hotel in London on Friday, 15th November. BBC TV news anchor and Antiques Roadshow presenter Fiona Bruce hosted the UK’s biggest event for school travel and learning outside the classroom on Friday 16th November, 2018, at the Royal Garden Hotel. Find out who all the winners, and finalists, were on our Results Page. Ticket information for this year’s School Travel Awards ceremony, the pinnacle of the campaign, will be released in due course. Head to our Awards Partner page for sponsorship opportunities or contact Sophie Kench on 01908-613323 or email sophie.k@yandellmedia.com.